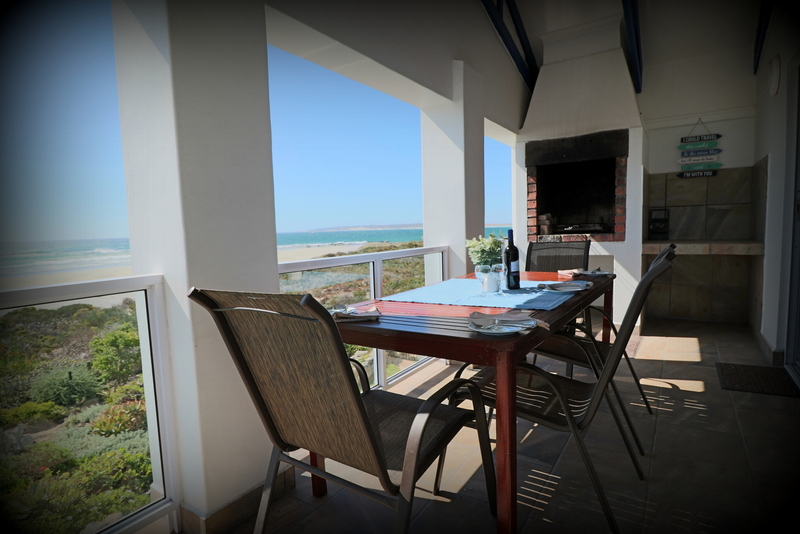 The Penthouse offers visitors the most incredible setting for experiencing Paternoster’s breathtaking sunsets while sipping your favourite drink on the balcony. 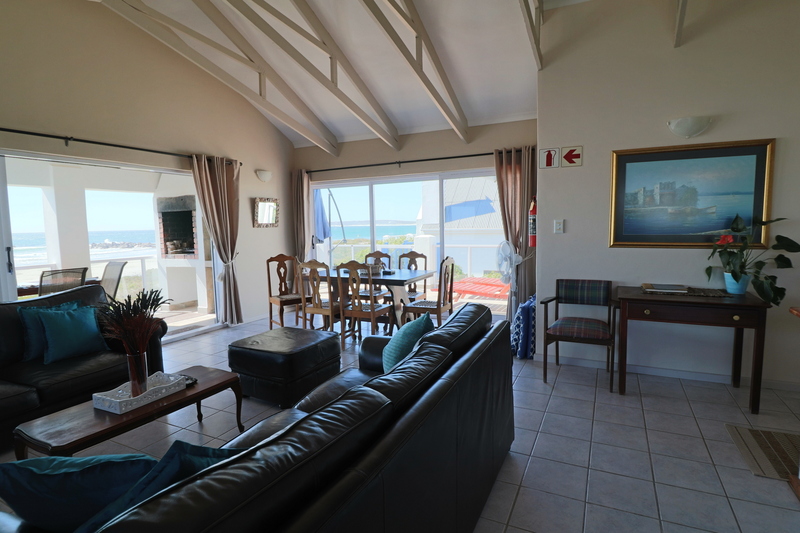 You could take a leisurely stroll along the beach or relax at one of the many excellent restaurants within walking distance. 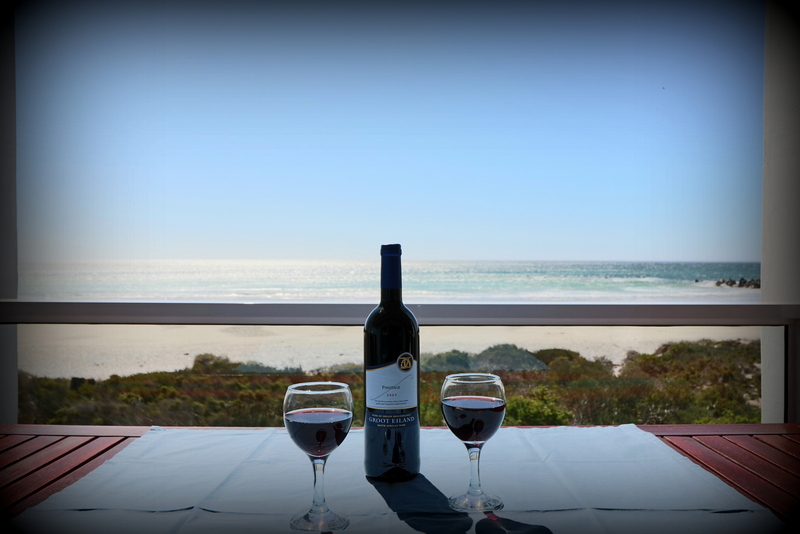 Wander along the beach and it will lead you to the Voorstrand restaurant where you can dine while taking in the spectacular view. 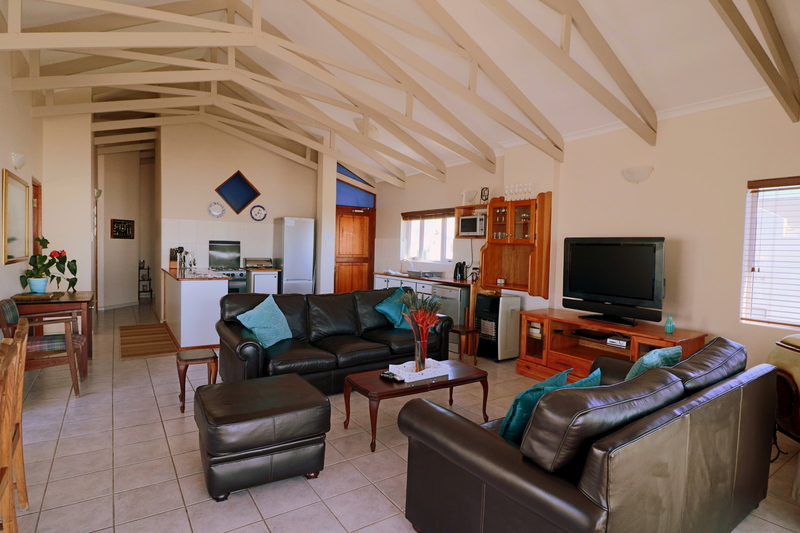 If dining in is what you prefer you can do so in luxury with the fully equipped kitchen and braai area. 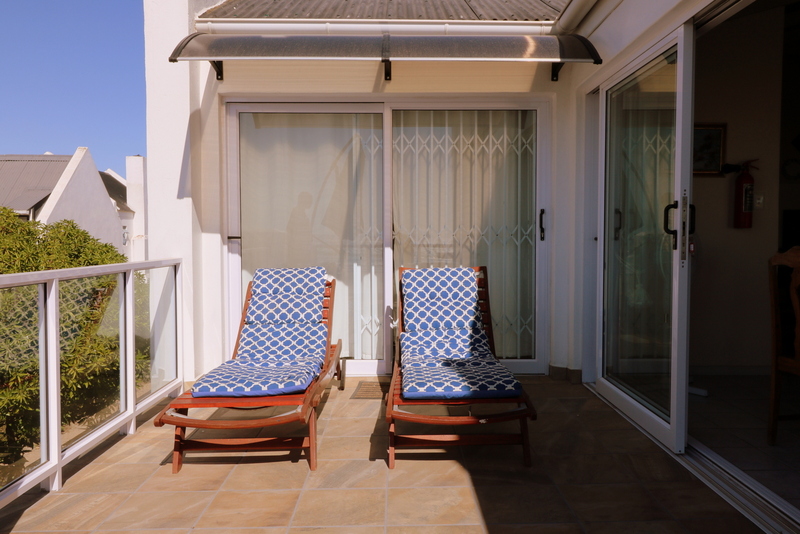 If the pristine white linen isn’t enough of an invitation into the main bedroom, the sliding door opening onto the sundeck will win you over. 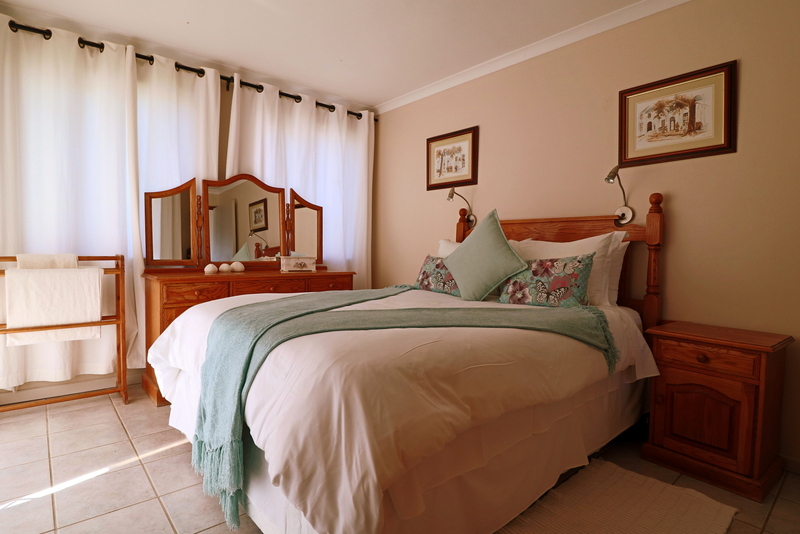 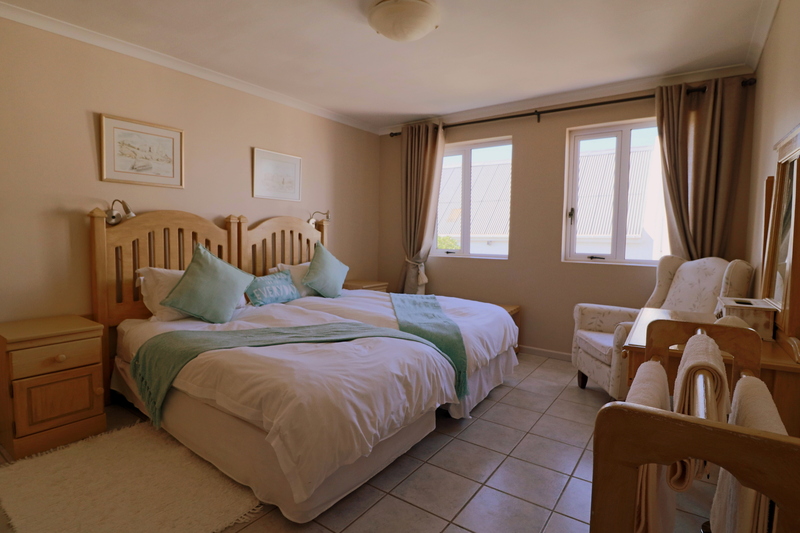 The second bedroom is equally inviting and has all the luxuries you may need to enjoy your holiday to its fullest. 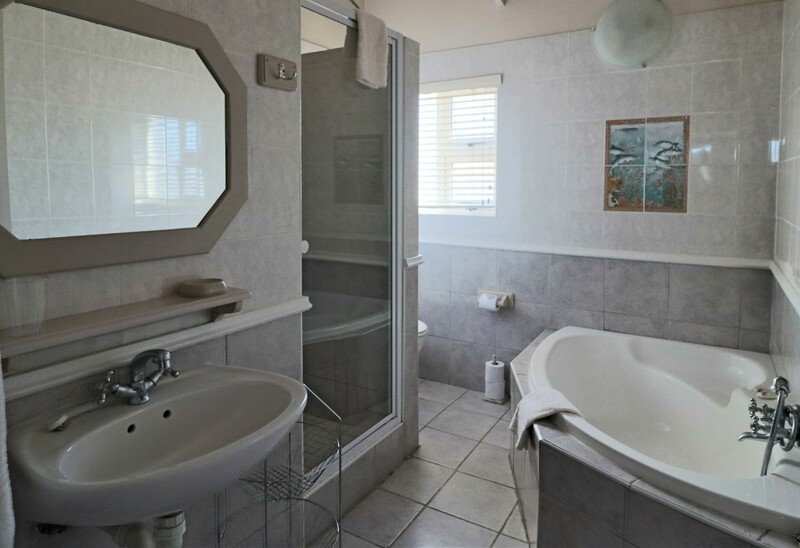 The view from this unit is absolutely breathtaking and has to be experienced to be believed. 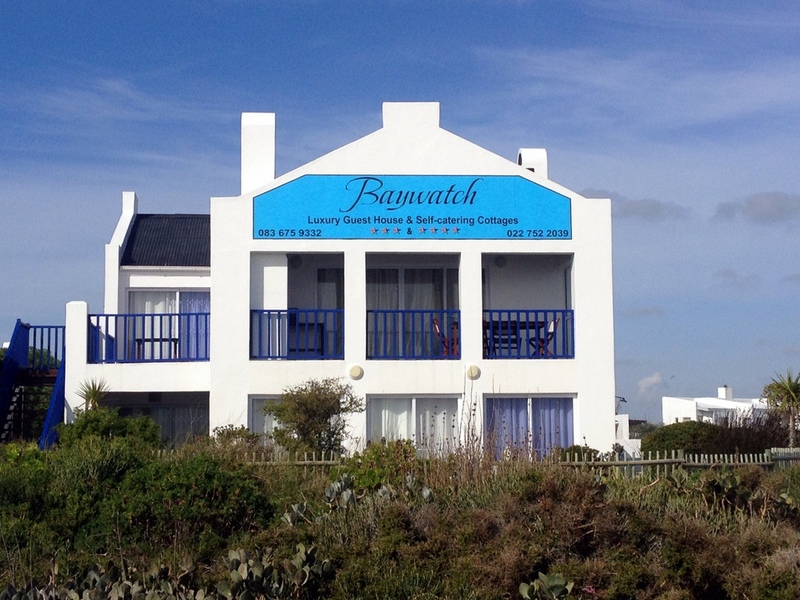 Baywatch Villa’s Penthouse is the ultimate in Paternoster tranquillity, you will return from your visit counting down the days until you can revisit this little piece of heaven.